We’re able to provide multiple completion and refurbishment requests simultaneously – no request is too ambitious. 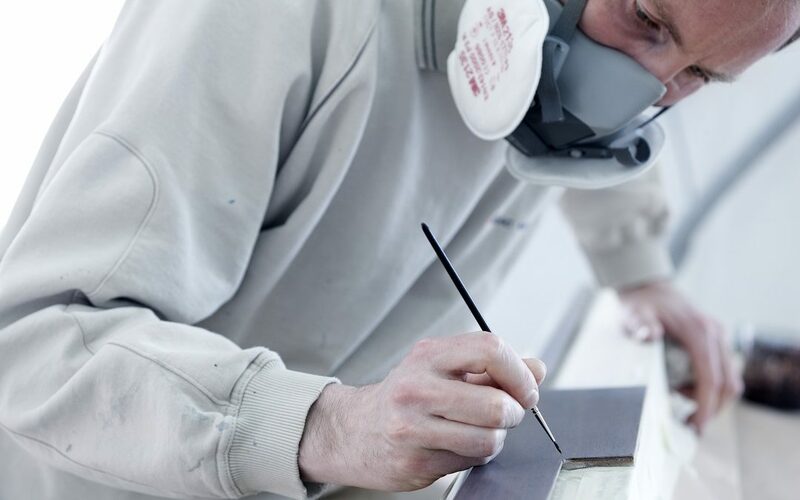 Our aim is to exceed client expectations and we consistently deliver on-time, within budget. JCB Aero is a leading company in Cabin Interiors for both fixed wing and rotor wing crafts. Located on a private airport in Auch near Toulouse, France, JCB offers 10’000m2 of hangar space, workshops and engineering offices. We’re prepared to manage your every maintenance need. We respect that your goal is to have your aircraft back in the shortest ground-time possible, so we perform maintenance, refurbishment and aircraft modifications simultaneously in a single downtime period. 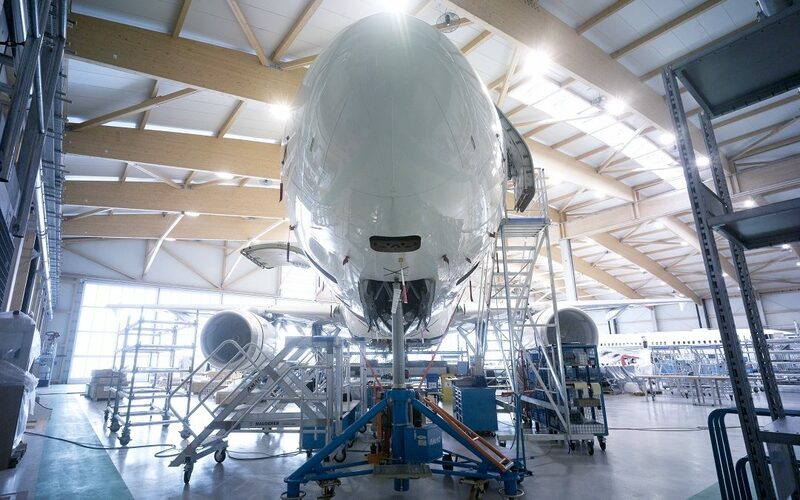 AMAC Aerospace’s hangar, located at Atatürk International Airport in Turkey, provides a regional maintenance center specializing in all your maintenance requirements. AMAC Aerospace uses a mixed business model for this hangar facility where during the winter months, the hangar will carry out commercial line and base maintenance. During the summer months, the MRO services will flip over to VIP business maintenance. We provide non-destructive testing (NDT) services on and offsite, design engineering, major modifications to include supplemental type certificate (STC) development special flight mission outfitting, full completion and interior refurbishing on all aircraft types and engine and component overhaul and painting services on airframe and cabin interiors. With its own Engineering office and Airworthiness office, its team of CV Engineers and high level of Project Management, JCB Aero is able to handle full work package. 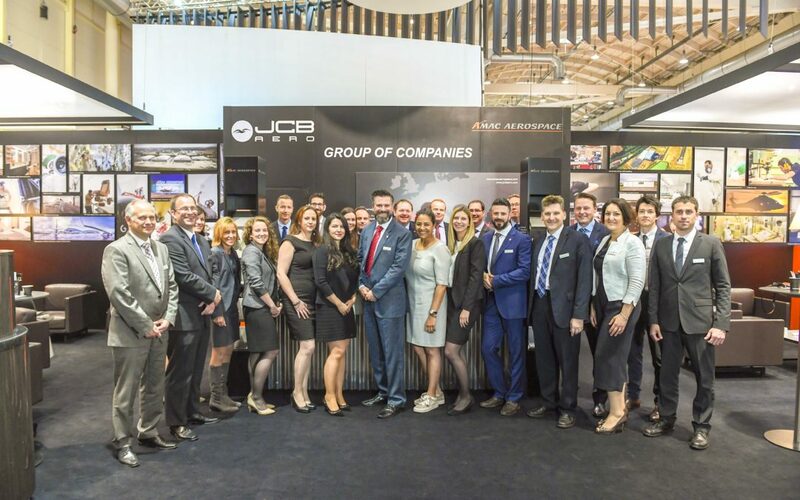 Up to now JCB Aero has performed a large number of modifications, including several STCs. AMAC is an approved CAMO (Approval No: CH.MG.7011) (Continuing Airworthiness Organization) facilitator with its principal activity in the field of continues airworthiness management and technical assistance with respect to aircraft for Owners and Operators. Typically an owner requires ‘Continuing Airworthiness Management’ regarding their aircraft and has the possibility to engage AMAC regarding such services. 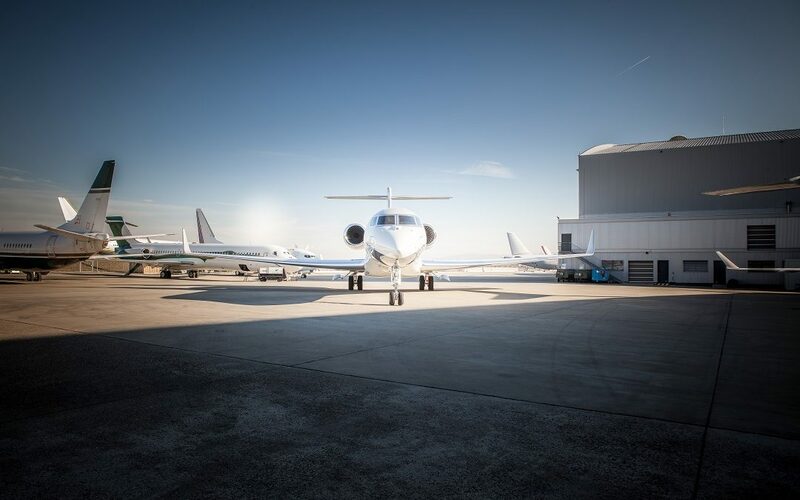 AMAC CORPORATE JET AG provides comprehensive full-service management packages with turnkey solutions for worry-free, cost-effective aircraft ownership. We assign every client a small, expertly trained to team to do so. AMAC crews and dispatchers, our maintenance coordinators and administrative staff are all trained to the highest standards to make sure each flight meets your personal expectations. As our commitment to exclusive sales representation of the Pilatus PC-12 NG and PC-24 in the Middle East demonstrates, AMAC proudly champions Pilatus. Our own two Pilatus aircraft have proved themselves to be ideally representative of AMAC’s core values: Swiss standards of engineering excellence combined with superior safety, value and comfort for our clients.